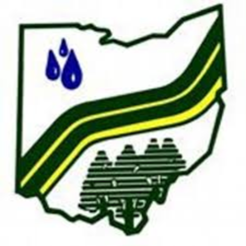 Ohio's 88 Soil and Water Conservation Districts have been working hard to implement conservation practices and provide conservation focused programs designed to improve our quality of life for 75 years! In this section you will find information about our mission, programs, and history-- as well as frequently asked questions section! If you want to learn more about our organization or want to get involved, just follow the links for more information.